The original animated Titans are making their way back. The beloved animated show Teen Titans is making a comeback—but it’s not quite the sixth season you may have been dreaming of. 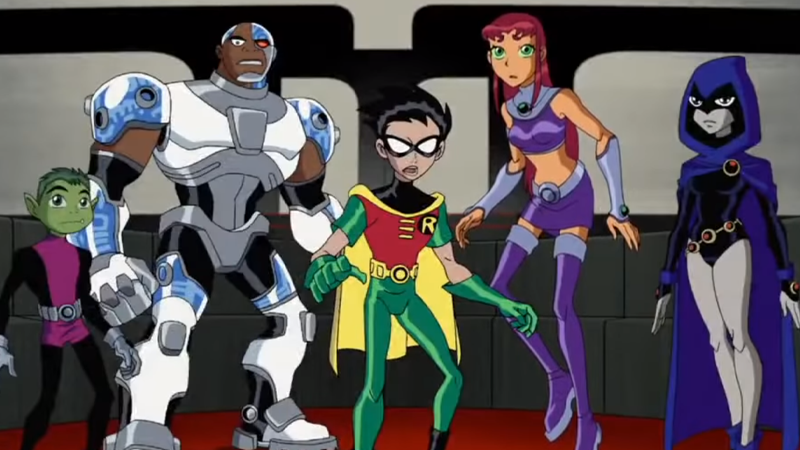 Although the Titans themselves have moved on from the iconic, anime-influenced Cartoon Network series that defined the team for many in the early 2000s—not just in animated form with Teen Titans Go!, but now on DC’s streaming service with the hard-edged, live-action Titans series—fans have been demanding a return for years at this point. That clamoring only got louder this year, when a mid-credits scene for Teen Titans Go! To the Movies hinted that the original Teen Titans team was trapped somewhere and trying to make their way back. Now, we know just what for. io9 confirmed with Warner Bros. the veracity of the trailer and that Teen Titans Go! Vs. Teen Titans will launch in 2019. Beyond that, we don’t know anything just yet—whether it’s a second animated movie, a crossover episode of Go!, a direct-to-DVD release, or something else entirely, remains to be seen. But with this teaser on the home release of Go! To the Movies, there’s a good chance we’ll be hearing more soon.